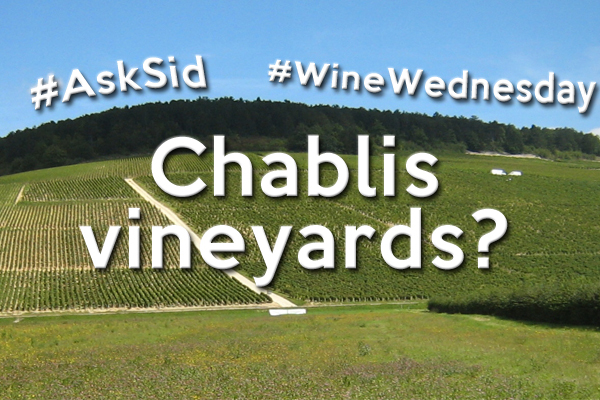 Question: I have been reading your thought provoking weekly blogs and notice you drink Chablis so am wondering what is your favorite vineyard there? Les Clos (the largest Grand Cru) faces south on a mix of soils including stones & paler clay (not much marl) but special limestone providing acidity, power and amazing ageing ability! Do you drink wine from Chablis?